2,700 sq. ft. to 3,900 sq. ft.
Sedona Lakes gives you both a community with the comfort and versatility you desire and a home with the beauty and style you’ve always hoped you would have. It’s living minutes away from the liveliness of the city, near a multitude of shopping and dining options, but coming home every day to your own haven of tranquility. Sedona Lakes is the perfect balance for your perfect home. Expertly designed by distinguished residential developer Marlin Atlantis, Sedona Lakes offers single-family homes by Houston’s finest home builders from the low $200s to over $600,000, enhanced by excellent schools and outstanding area amenities. Sedona Lakes was inspired by the peace and tranquility of the red rock country of Sedona, Arizona. Natural stone imported from that region, native plantings and neighboring woods complement the colors, textures and natural beauty of Sedona Lakes. 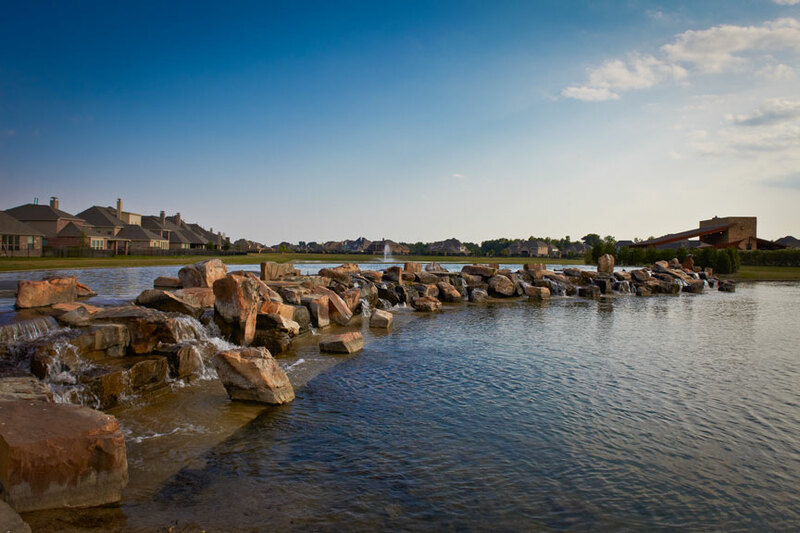 Acres of wide open space and beautiful lakes complete a stunning backdrop for this planned community. The community has been designed to be an at-home resort. 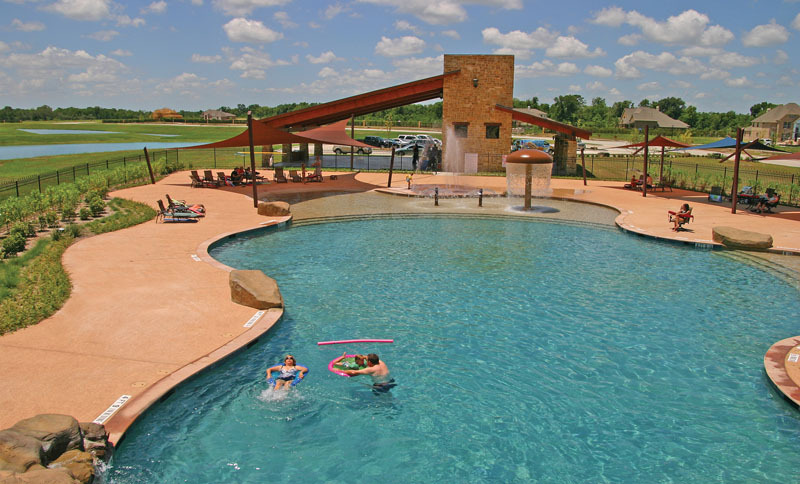 Residents enjoy a resort-style family pool, water slide, and a contemporary open air pavilion with outside fireplace overlooking the pool. There are also miles of walking trails, parks, and lakes to enjoy. A children''s playground will be installed in phase 2. With its own exit off Highway 288 (CR 101), Sedona Lakes is one of the most convenient places to live in the entire Houston TX area. Highway 288 provides quick access into The Texas Medical Center and Houston central business district, Greeway Plaza, as well as many other major work centers. y of Manvel for a fire/police station on land adjacent to the community elementary school site, giving residents even greater peace of mind. SELLING IN SEDONA LAKES? CLICK HERE to get the help of Johnna Johnson with Re/Max Top Realty, She''ll get yours SOLD!